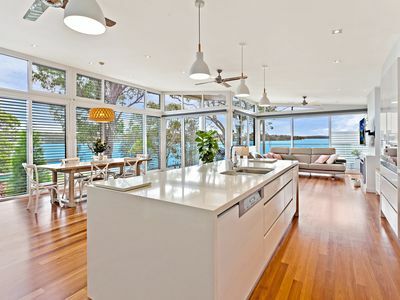 It is not often homes of this calibre come onto the market. 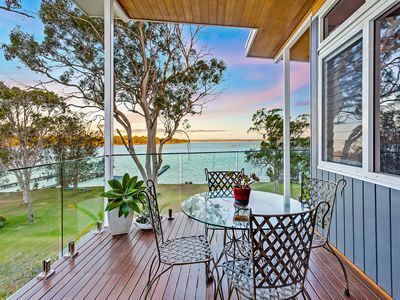 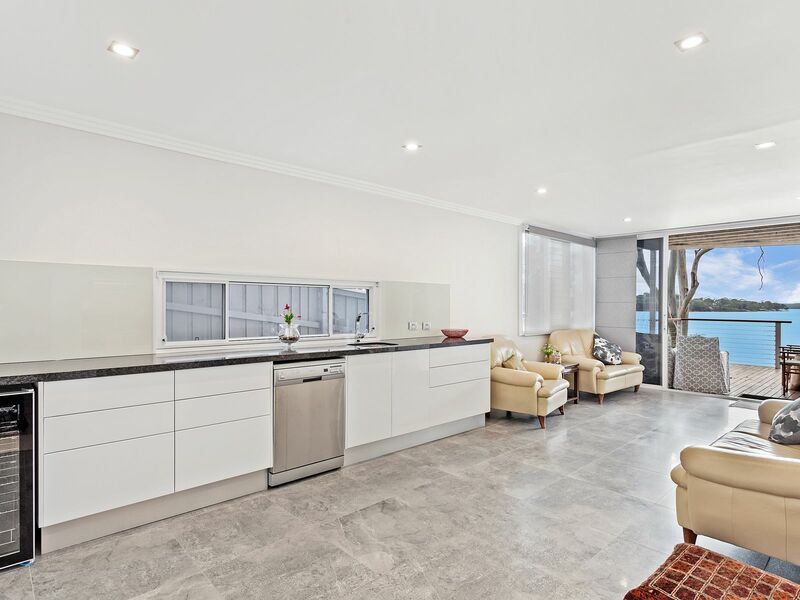 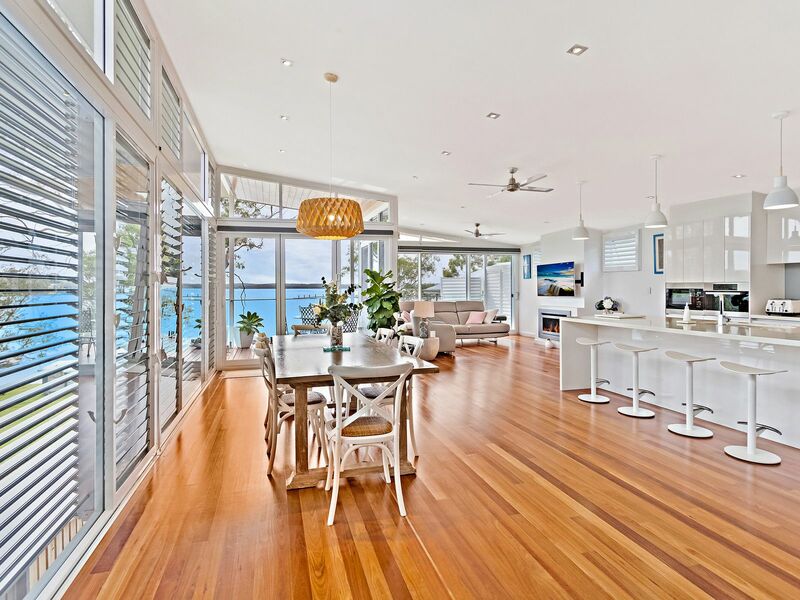 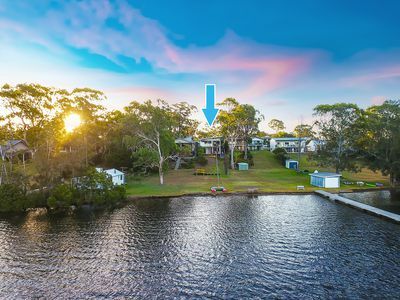 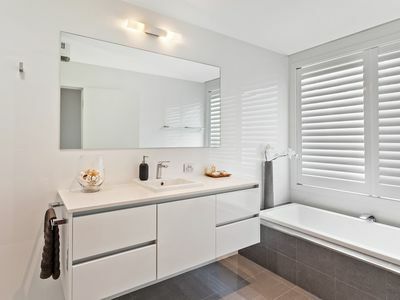 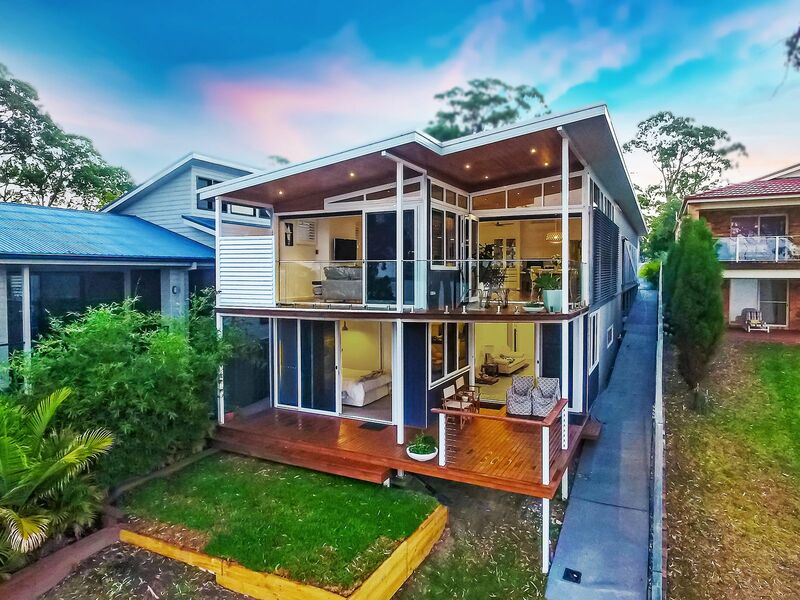 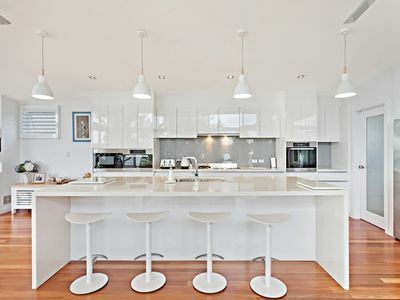 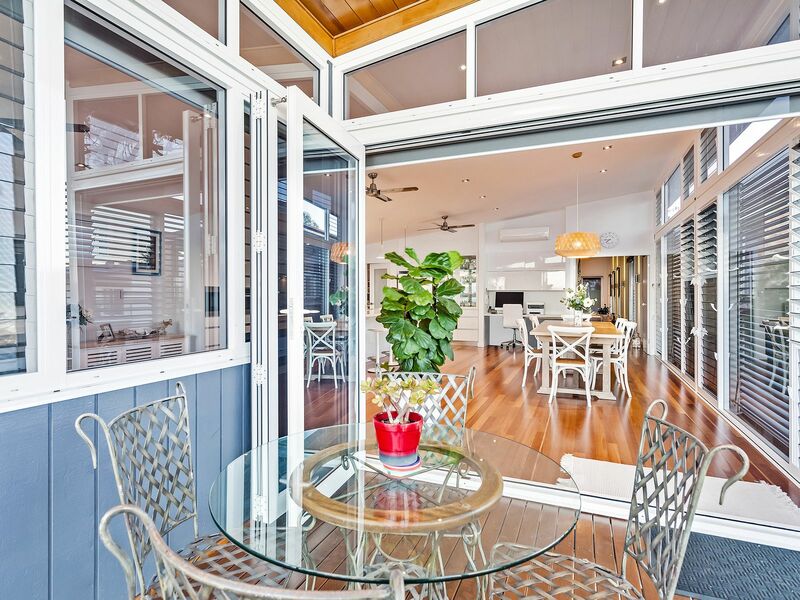 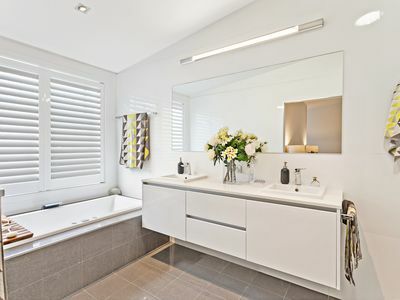 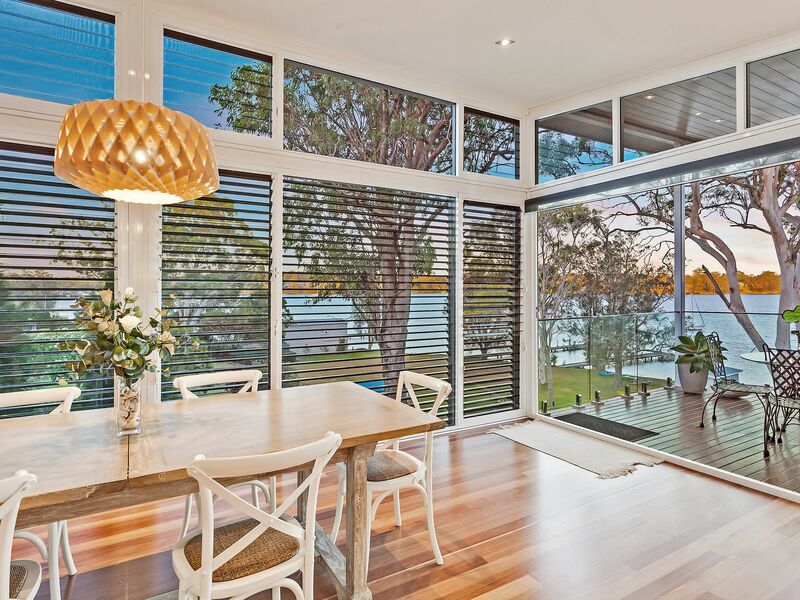 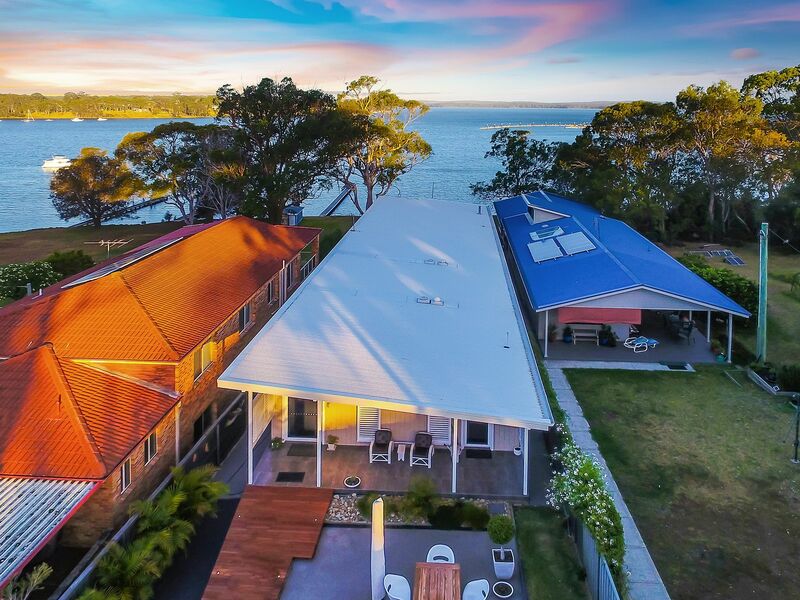 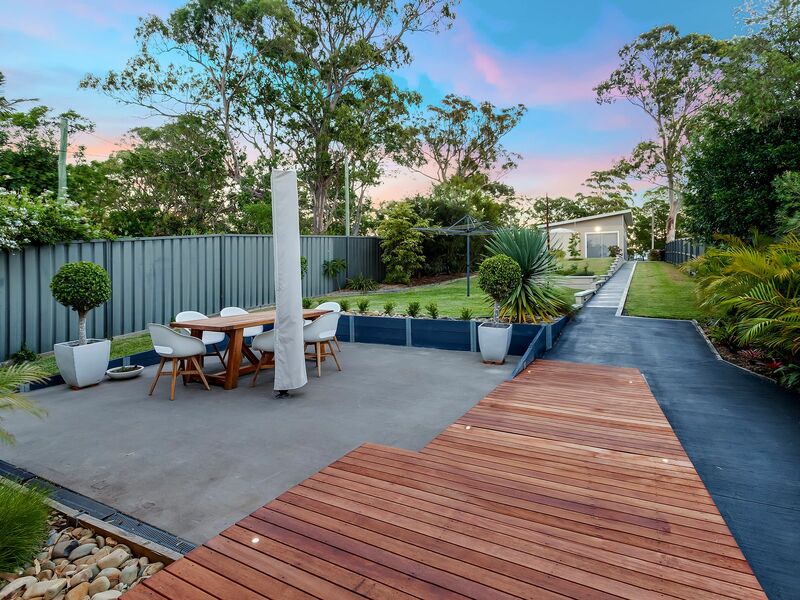 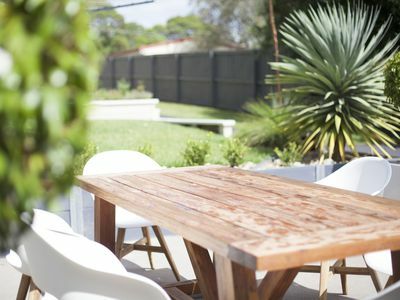 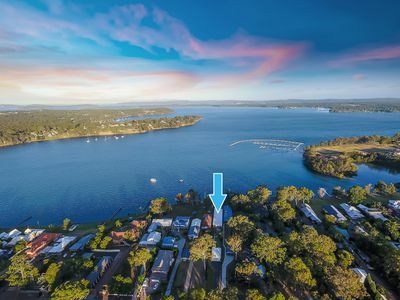 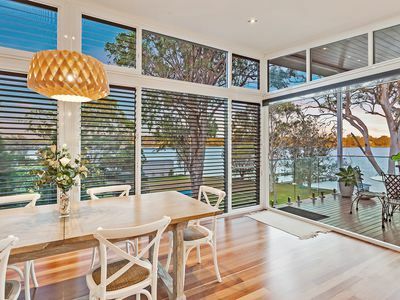 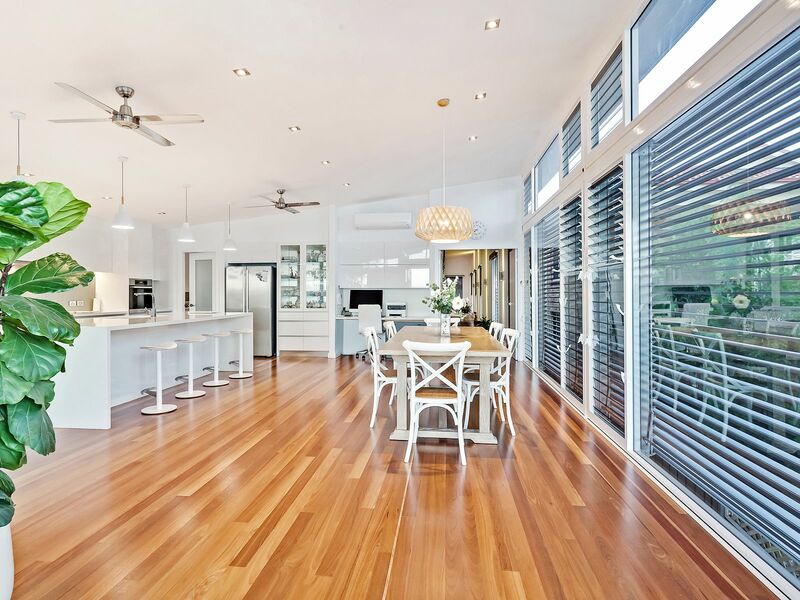 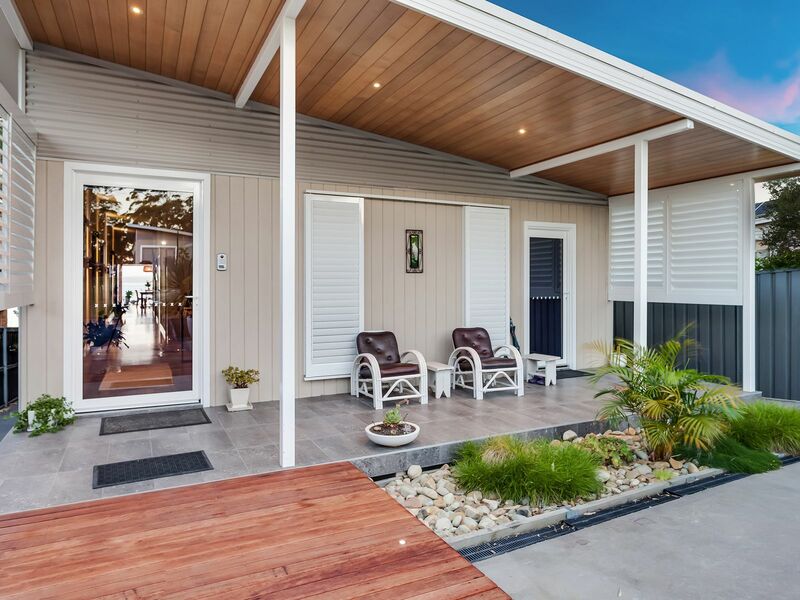 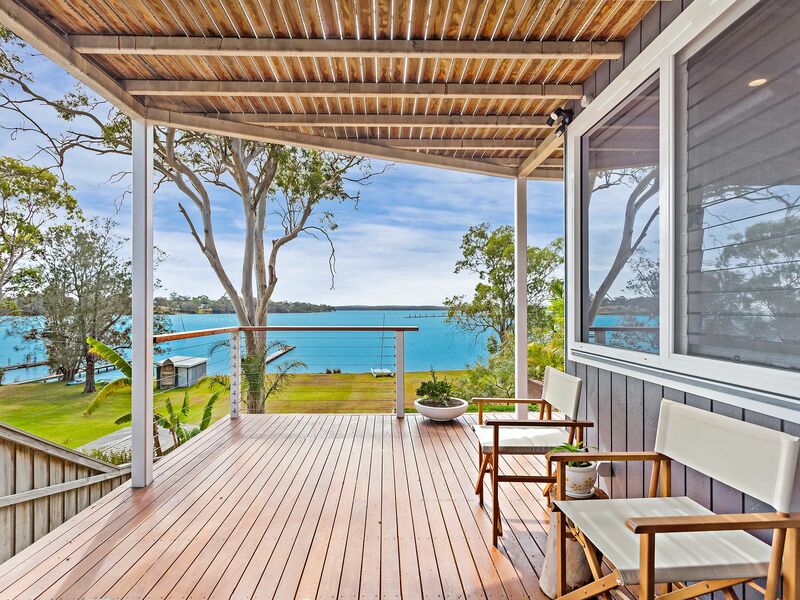 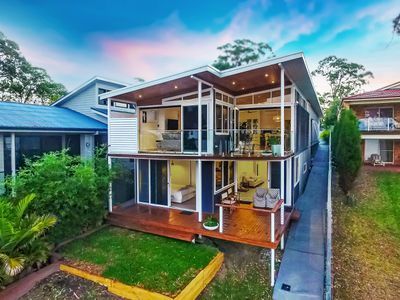 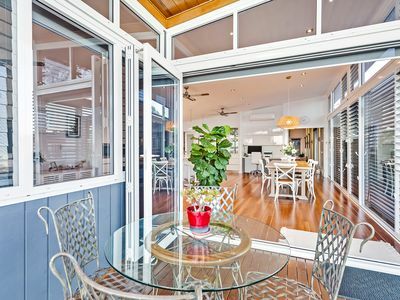 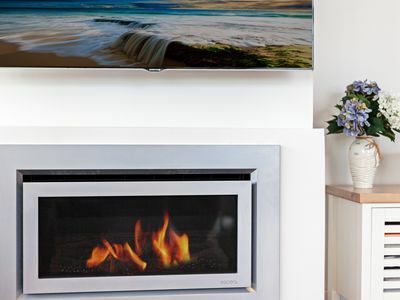 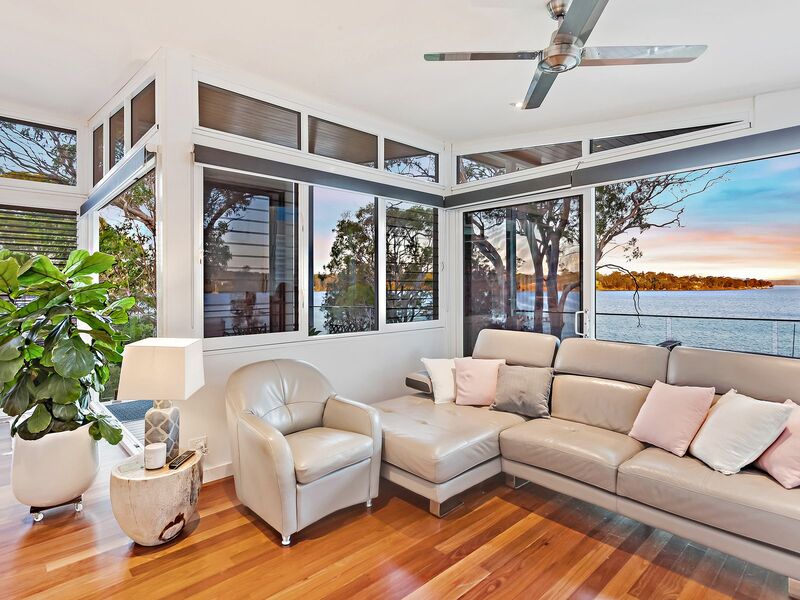 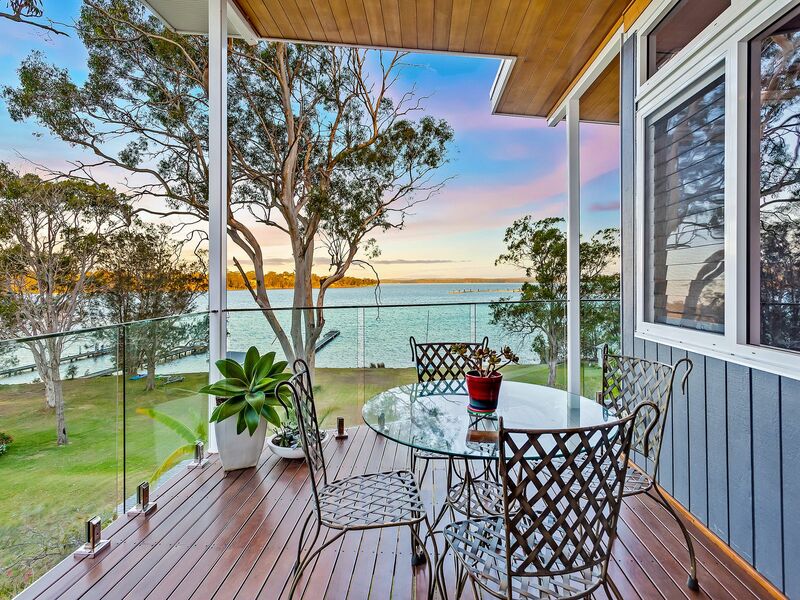 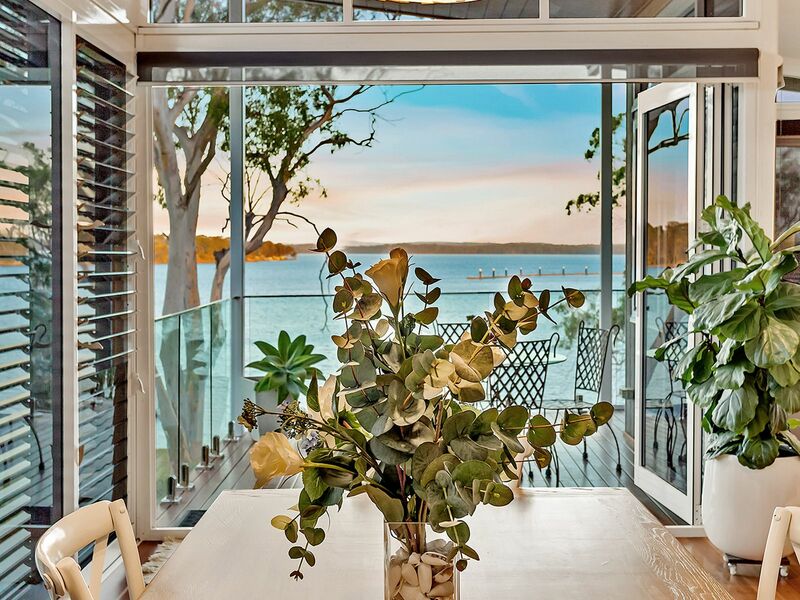 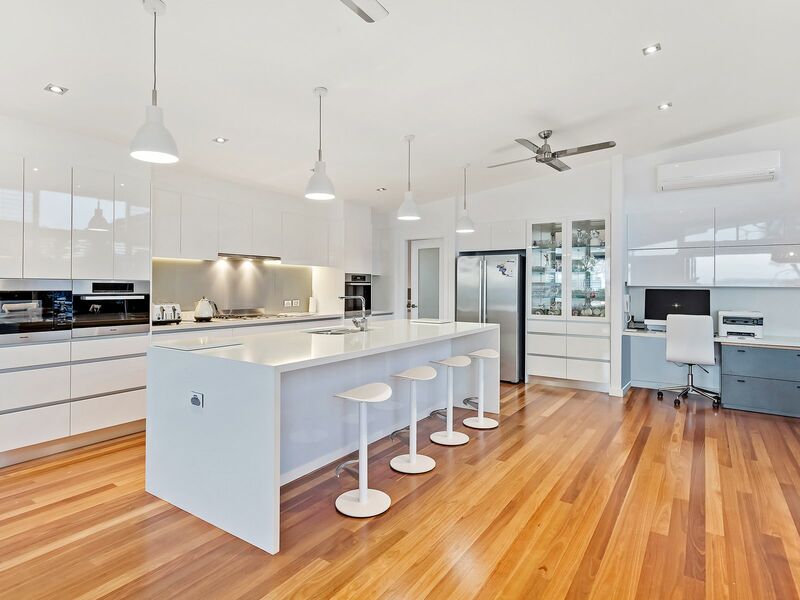 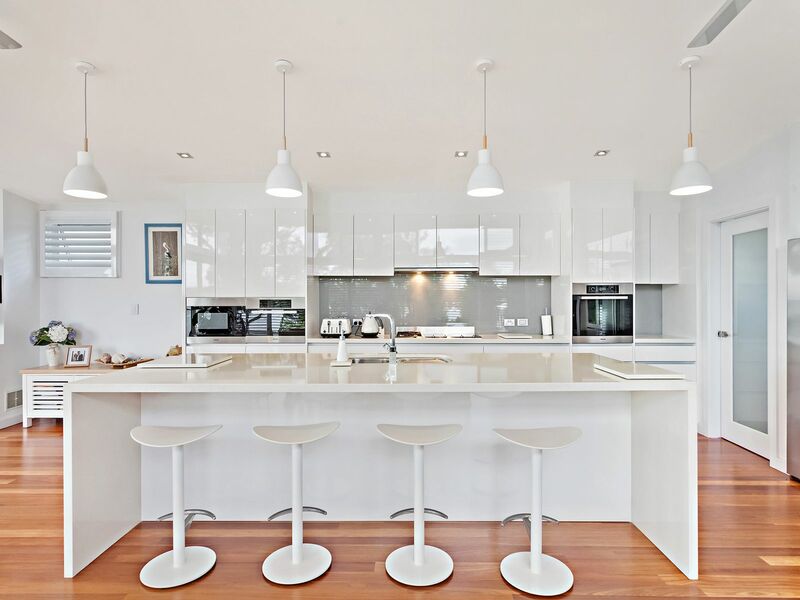 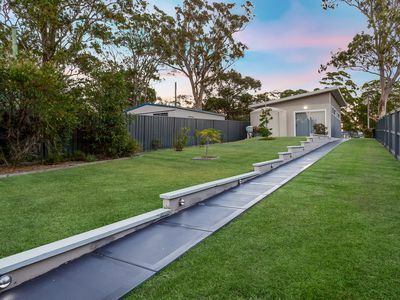 Located in picturesque Morisset Park, this waterfront reserve home is like no other. 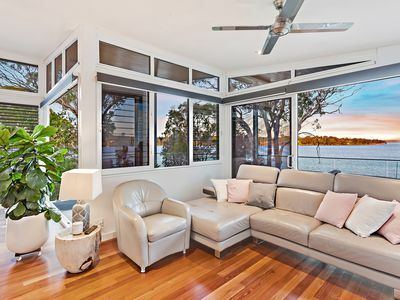 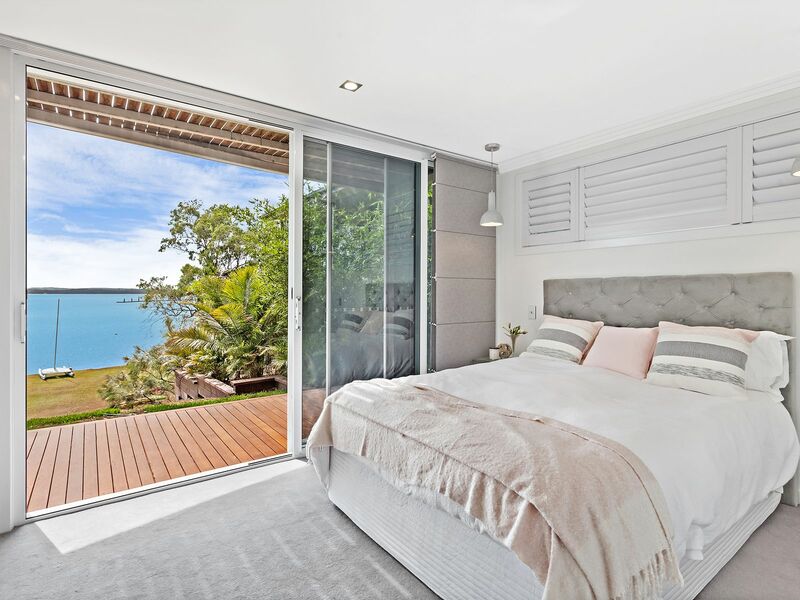 Architecturally designed and superbly crafted this showcase home offers the best of enviable living combined with a relaxed lakeside lifestyle right from your backyard. 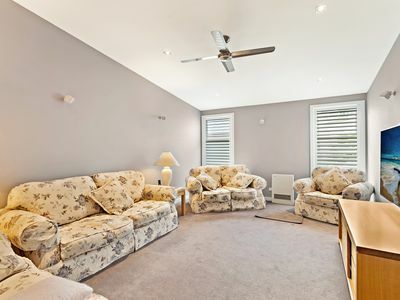 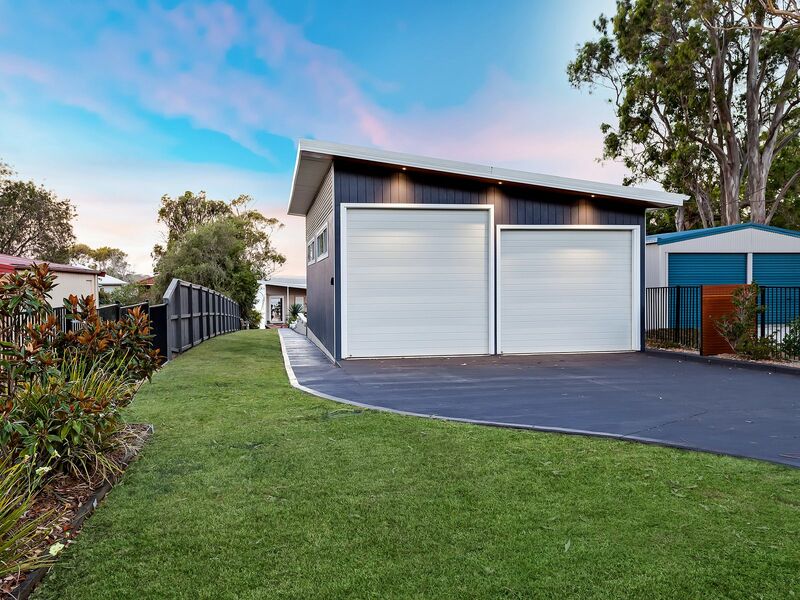 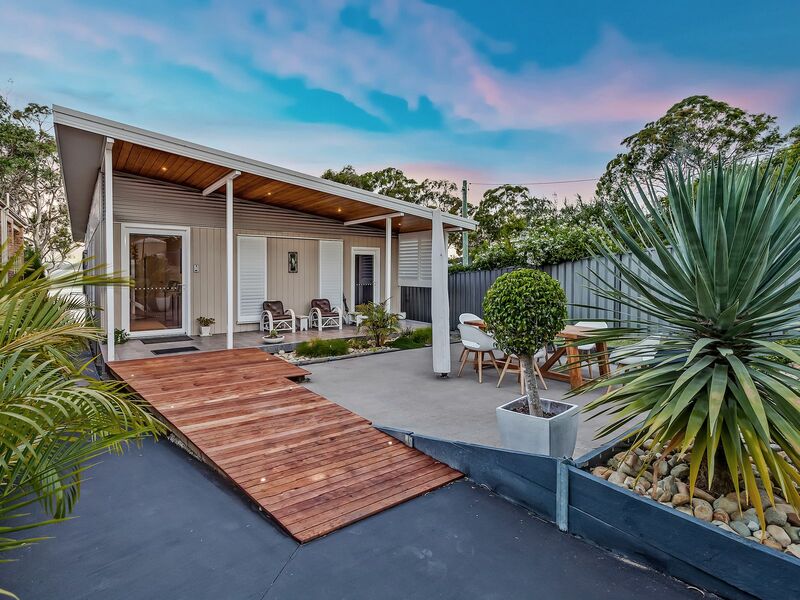 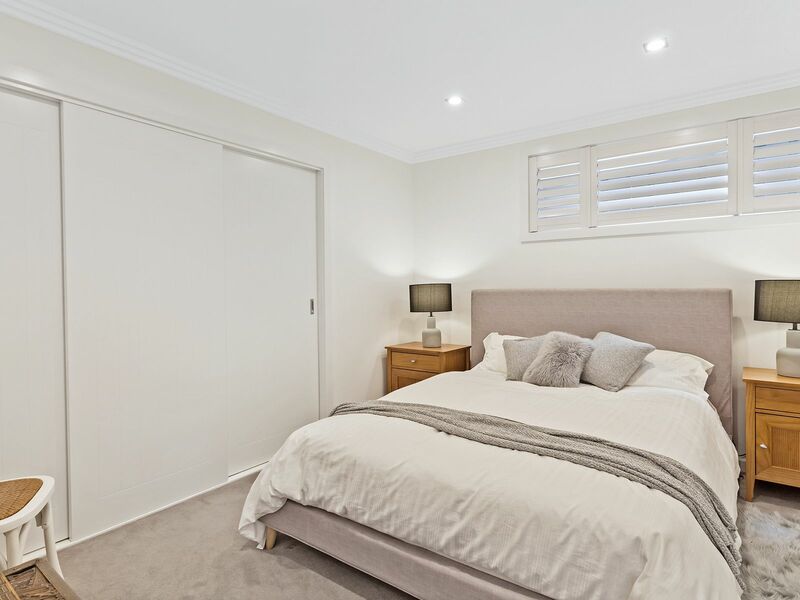 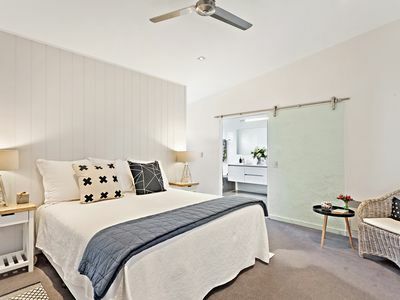 Situated on a 1,279m2 block, this home is unassuming from the street with a double garage and expansive yard which leads to the relaxed resort-feel entry of the home. 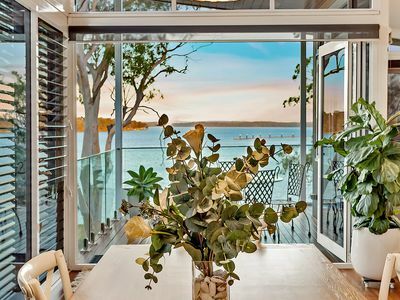 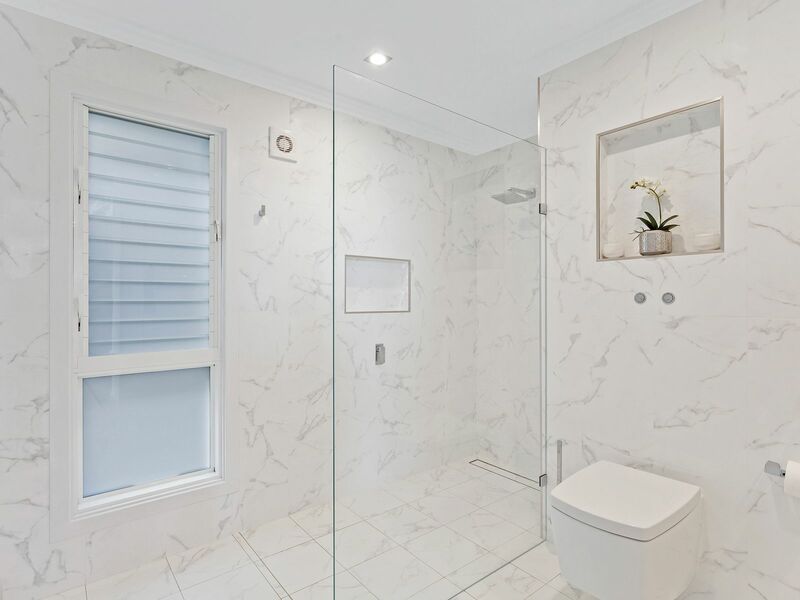 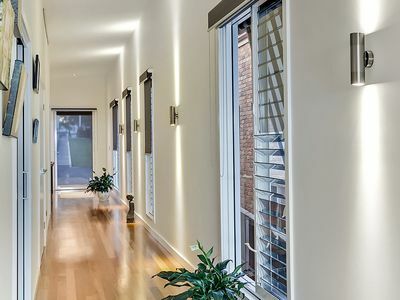 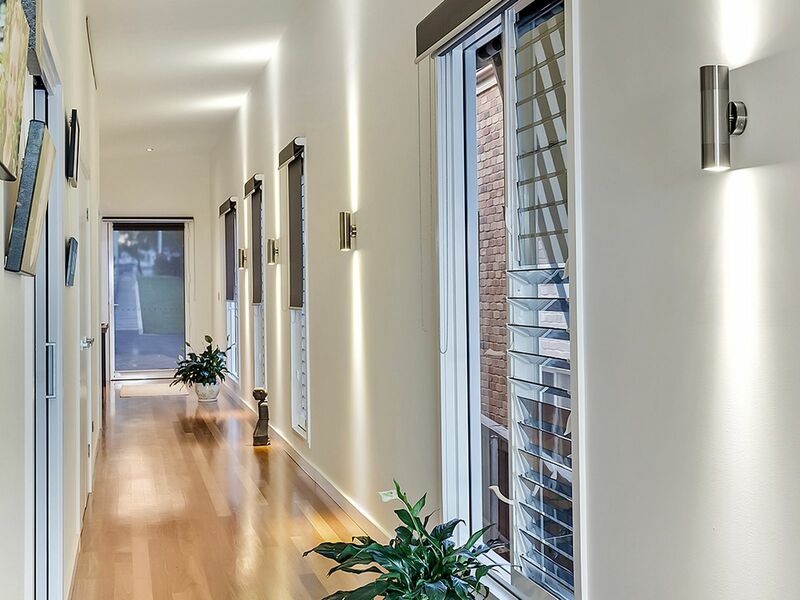 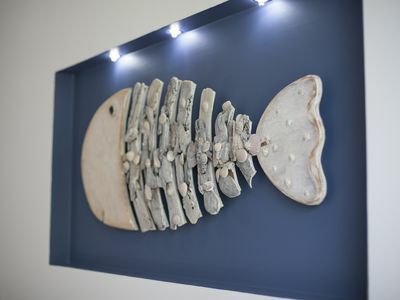 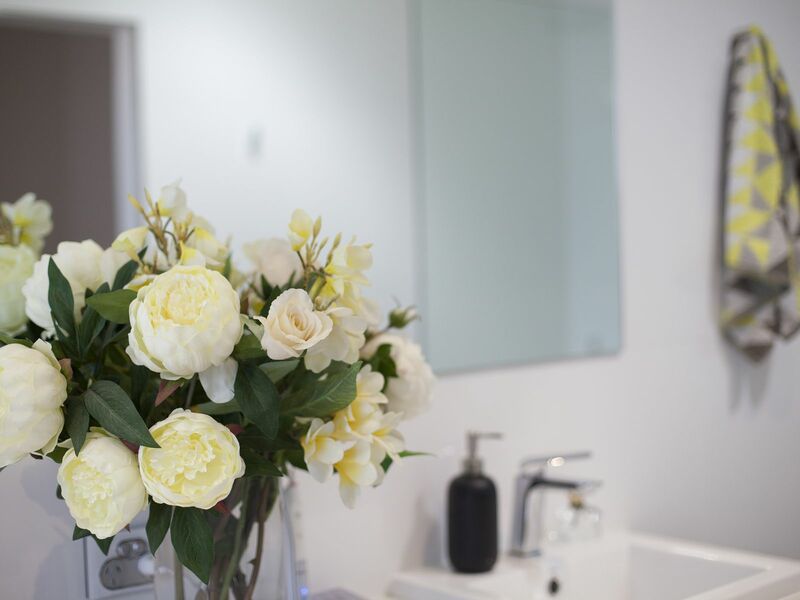 Stepping through the front door you are immediately greeted by a stunning hallway with high ceilings, with the views of the water catching your eye and leading you to the sizable open plan living space at the rear of the home. 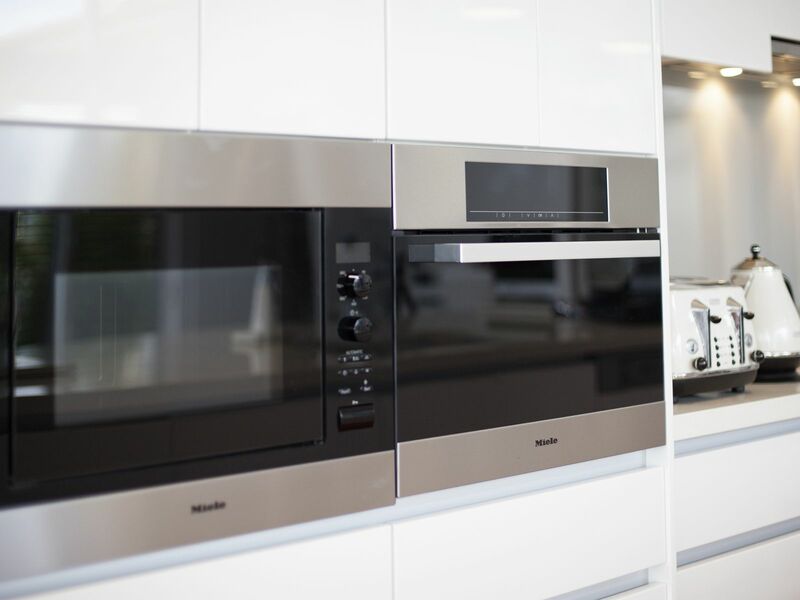 There is a huge chefs kitchen complete with caesar stone bench tops, a butlers pantry plus a study nook. 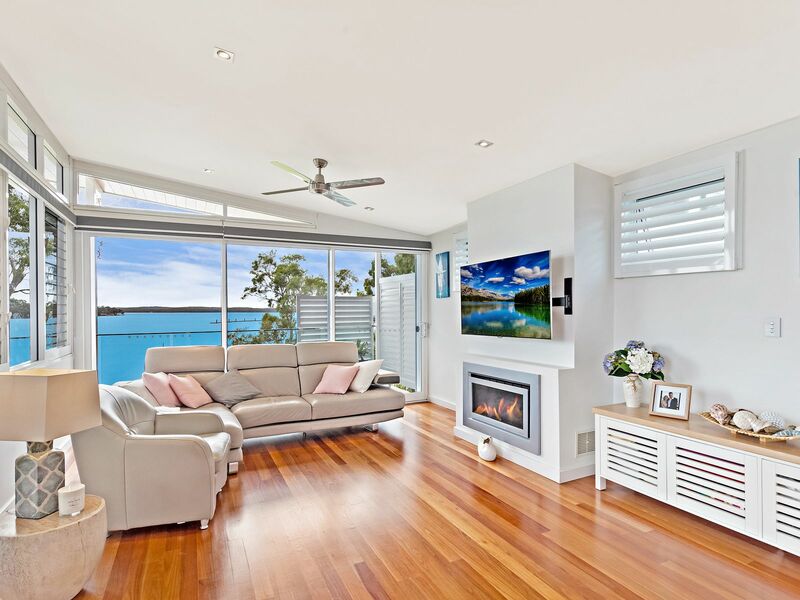 The living area features a natural gas fireplace, and stacker doors open up from the living and dining to reveal beautiful water breezes. 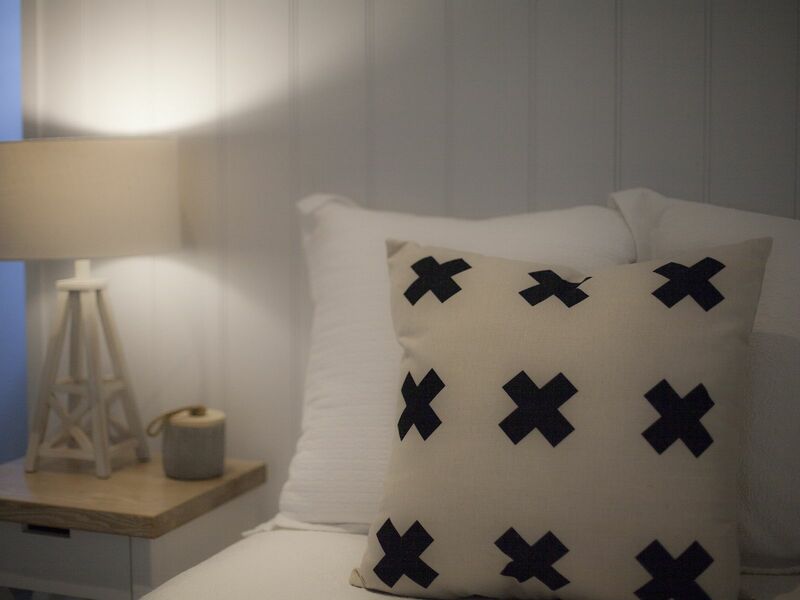 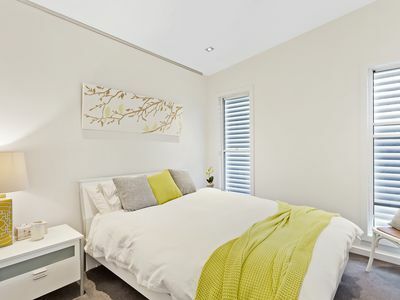 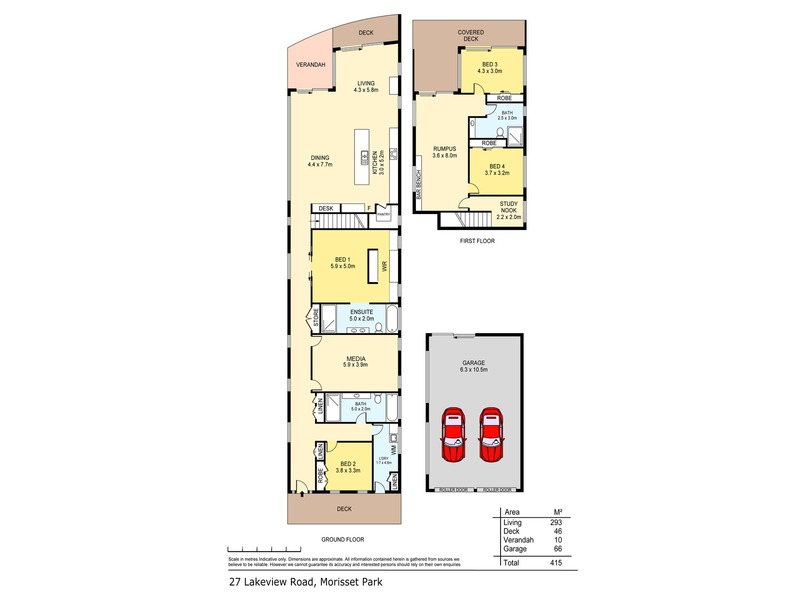 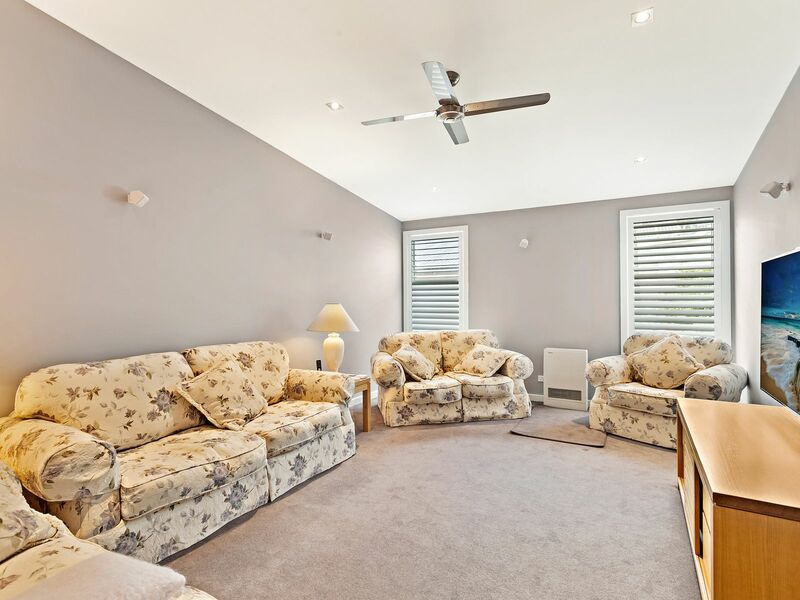 The flexible floor plan offers the opportunity to use the lower level as in-law accommodation, guest accommodation or the ultimate teenagers retreat. 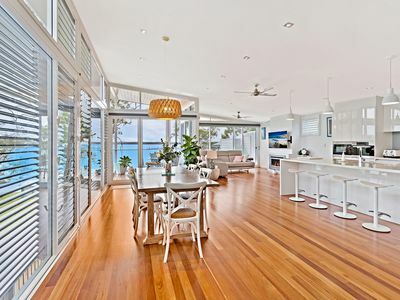 The possibilities are endless, as are the panoramic views that are captured in this home. 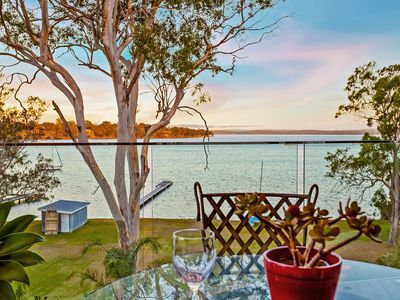 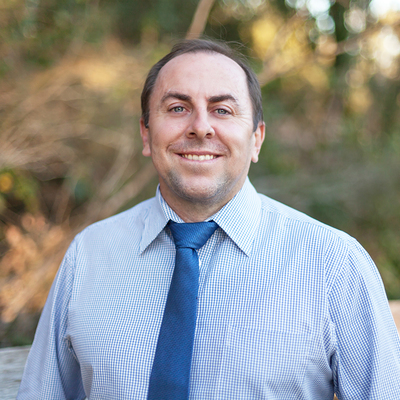 So if you have been dreaming of the ultimate waterfront lifestyle, then don't delay. With so many quality features throughout that are too vast to list, this home must be viewed to be appreciated.